Boost K–12 student achievement by enhancing your approach to mathematics homework and grading. 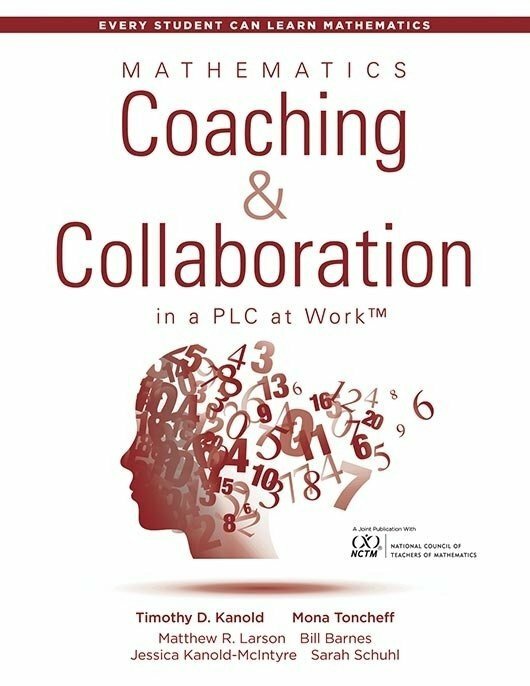 This user-friendly resource is divided into two parts, each covering a key team action for mathematics in a PLC at Work™. First, you’ll learn how to develop common independent practice assignments for formative student learning within a professional learning community. Then, discover how to work collaboratively to create quality equitable grading practices to help you evaluate independent practice effectiveness. 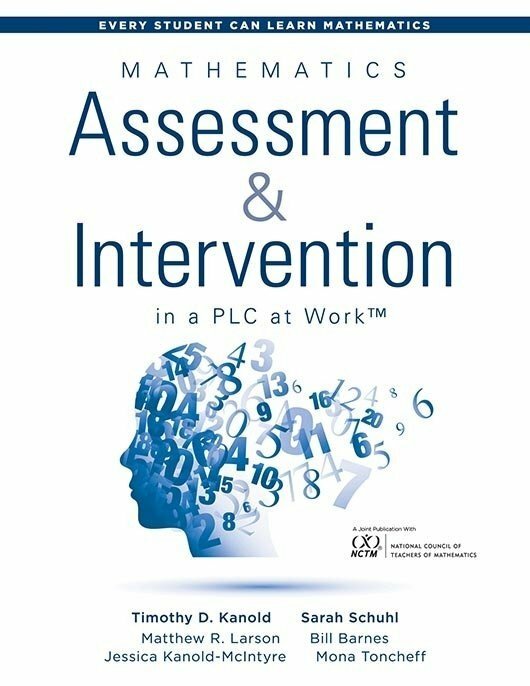 The book features teacher team tools and activities to inspire student achievement and enhance grading routines as part of a formative student learning process. Discover how you and your colleagues can design and use mathematics homework and grading practices to produce significant improvement in student learning. Learn the value of common scoring agreements among educators. Understand and find solutions to common grading errors to ensure equity among all students. Implement effective grading practices that provide meaningful and actionable formative feedback to students. 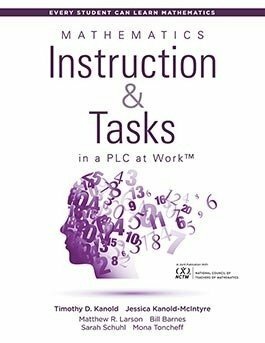 Support student engagement and ensure students persevere in their learning of mathematics and problem solving.